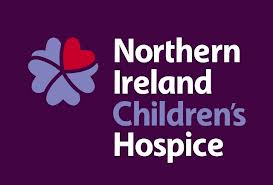 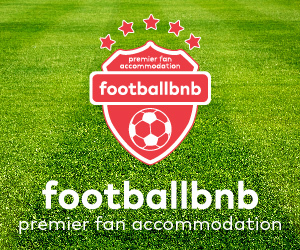 As we approach the festive season Linfield FC encourages supporters to show support for our official partner charity - the Northern Ireland Children’s Hospice. 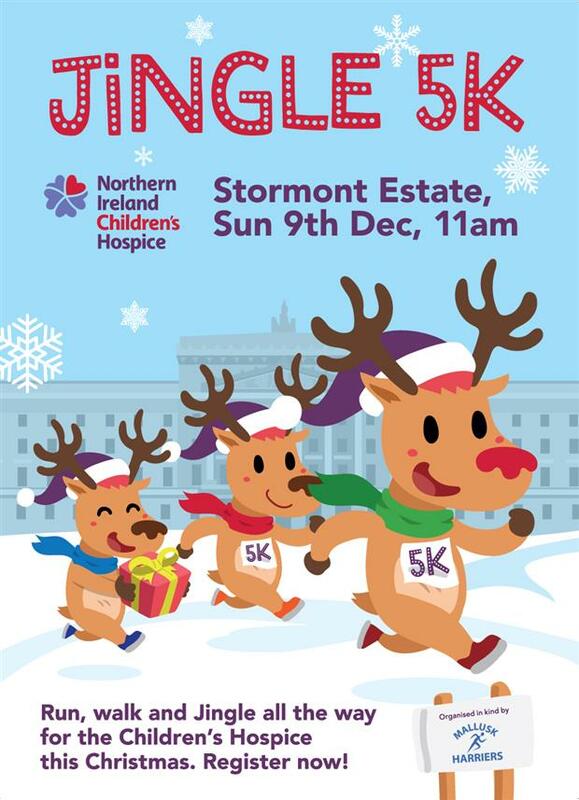 The event, is part of Northern Ireland Children’s Hospice festive-themed fundraising campaign, Jingle All the Way and encourages people of all ages to don a festive costume and walk, jog, run or wheel their way around the 5k route in an effort to raise vital funds the Hospice. 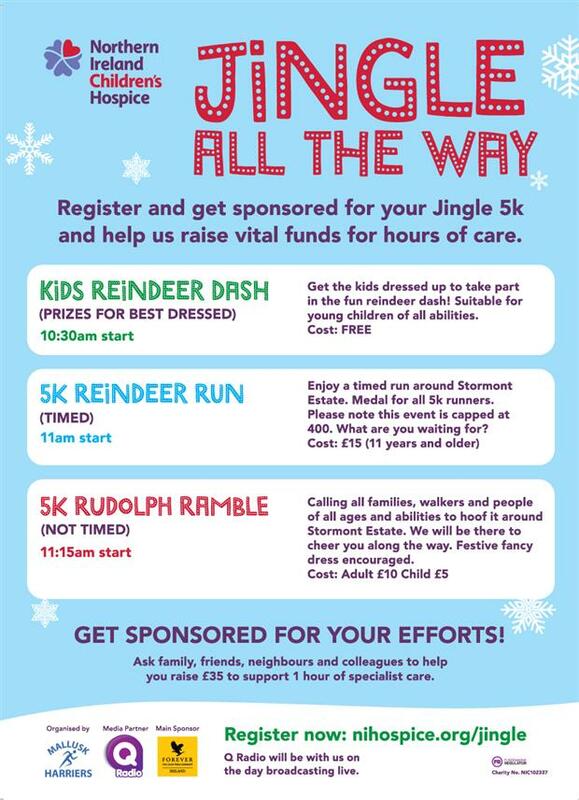 Individuals will have three different options to choose from, including a Kids Reindeer Dash, a 5k Reindeer Run (timed) and a 5k Rudolph Ramble (not timed). 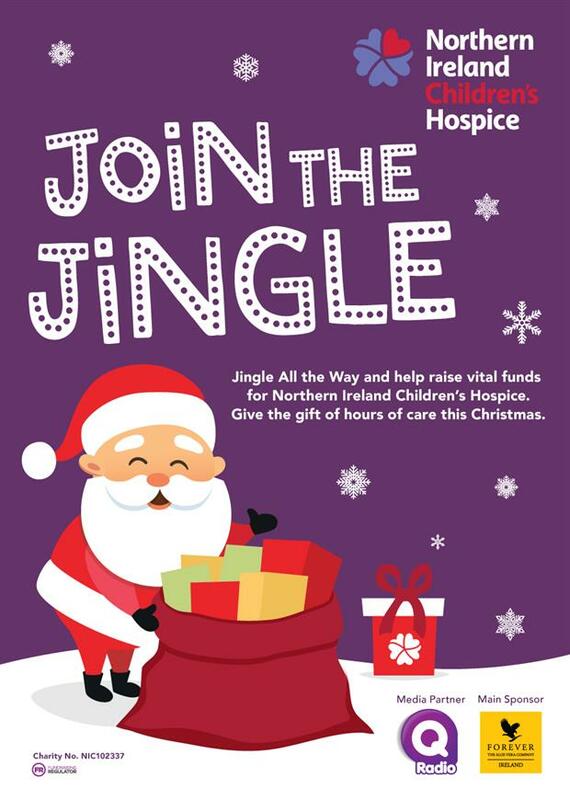 All runners will be receive a festive Santa hat and will be gifted with a shiny medal when they sign up. 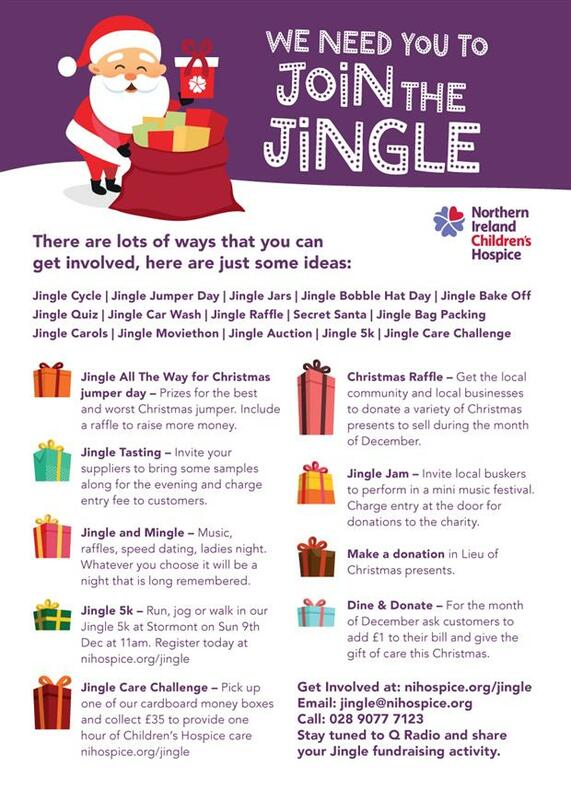 Q Radio will also be broadcasting live from the event providing some Christmassy cheer by playing a mixture of Christmas songs and party favourites. 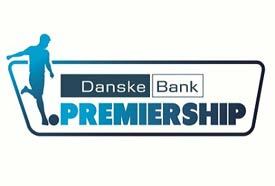 We look forward to seeing you all there and please bring your family and friends.